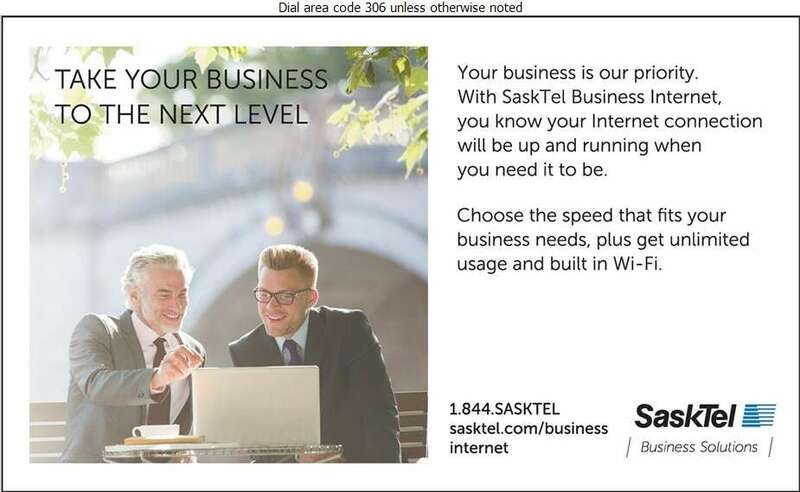 SaskTel - Your Life. Connected. 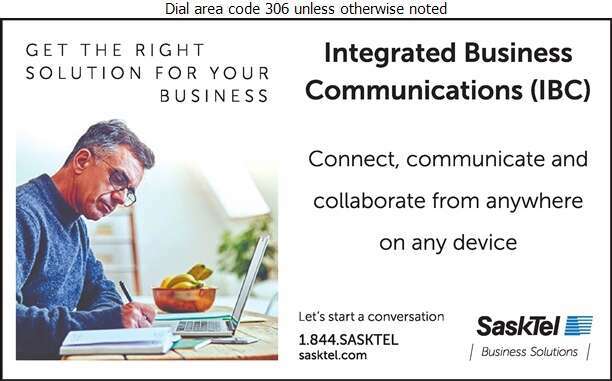 SaskTel has the right solutions for your business, including wireless solutions, network and security enhancements, data centre services, managed IT solutions, and communication and collaboration advancements. We'll ensure you get the right solutions at the right time, delivered in a way that matches your needs so you can focus on growing your business. We'll work with your business throughout all stages of your solution, from designing, to implementing, supporting and maintaining. 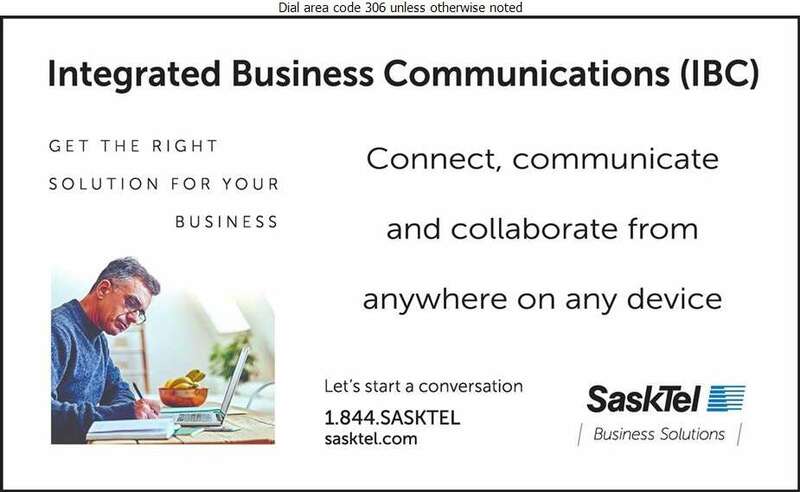 SaskTel offers business solutions in Regina, Saskatoon, Prince Albert, North Battleford, Moose Jaw, Swift Current, Estevan, Weyburn, Melville, Yorkton, and surrounding communities. Contact us today to start a conversation on how we can meet your unique business needs.